Our first look at Black Mirror Season 4 brought with it a standout Star Trek spoof, so it isn’t any surprise Netflix wants the word out. Get a look at the “U.S.S. Callister,” along with a Jodie Foster-directed episode in new photos from the fall premiere. Having debuted its first footage in the episode title announcement, Black Mirror Season 4 now takes a deeper gaze at two notable hours, including the Star Trek-themed “U.S.S. 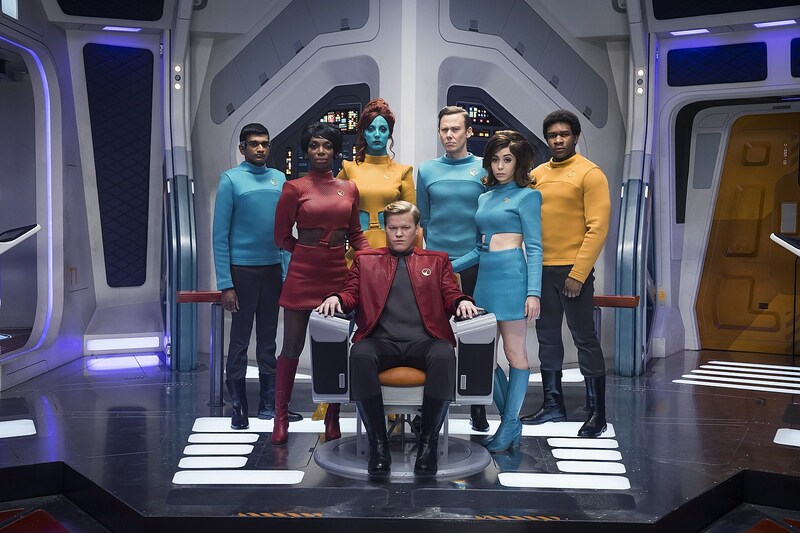 Callister.” The cast includes Fargo Season 2 stars Jesse Plemons and Cristin Milioti, Westworld alum Jimmi Simpson, Michaela Coel and Billy Magnussen, as directed by Doctor Who and Sherlock veteran Toby Haynes. Netflix also offered a fresh look at “Arkangel,” which features Jodie Foster directing a script from creator Charlie Brooker, and stars La La Land star Rosemarie Dewitt, Brenna Harding and Bloodline alum Owen Teague. 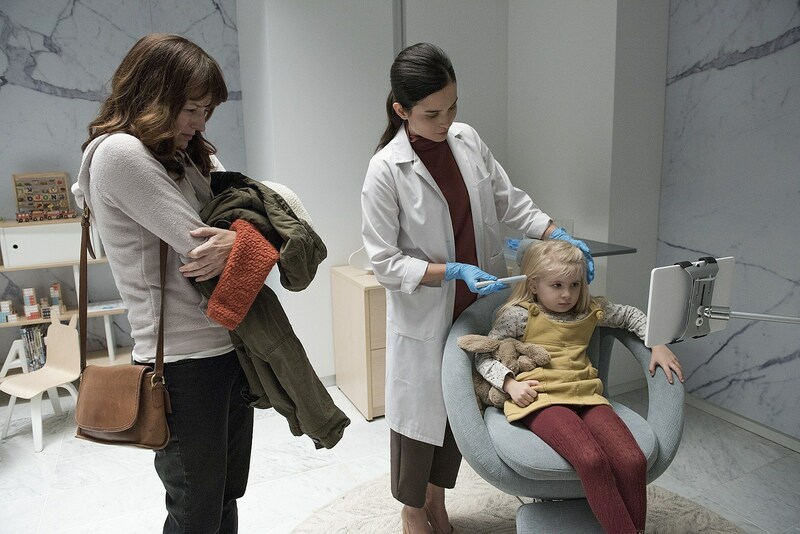 It’s likely Season 4 will premiere in October once more, as the episode title video lacked any official date, but stay tuned for the latest on Black Mirror as it arrives.